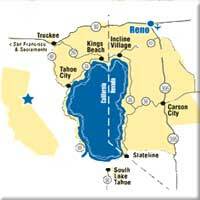 Lake Tahoe is a big area. 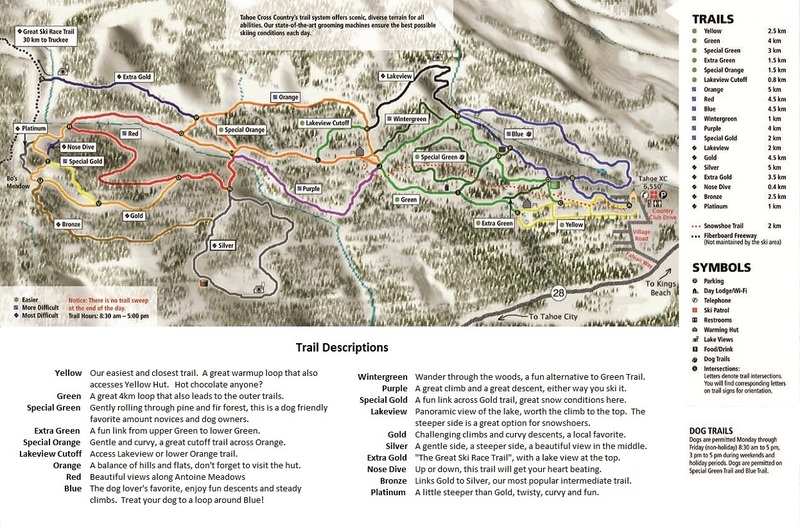 These maps of Lake Tahoe will help you navigate the roads that lead to and from Tahoe from all directions. 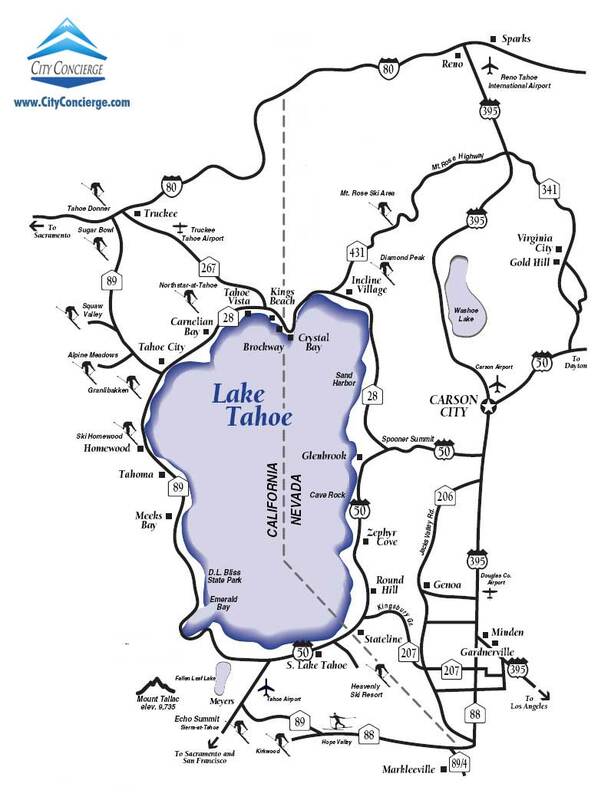 For specific instructions on how to get here, we have a special Lake Tahoe driving directions page. 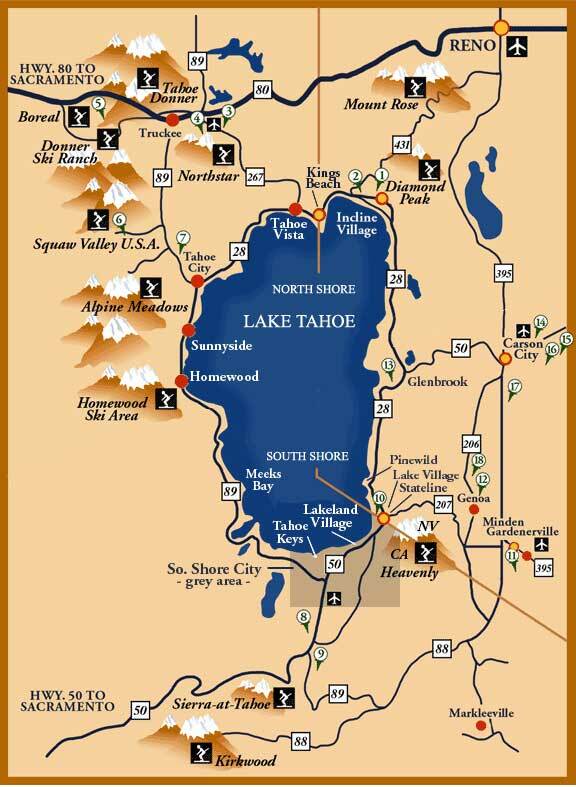 These maps of Lake Tahoe can help you learn the area so when you arrive you will have a head start. Be sure to ask your concierge for the latest when you check in. 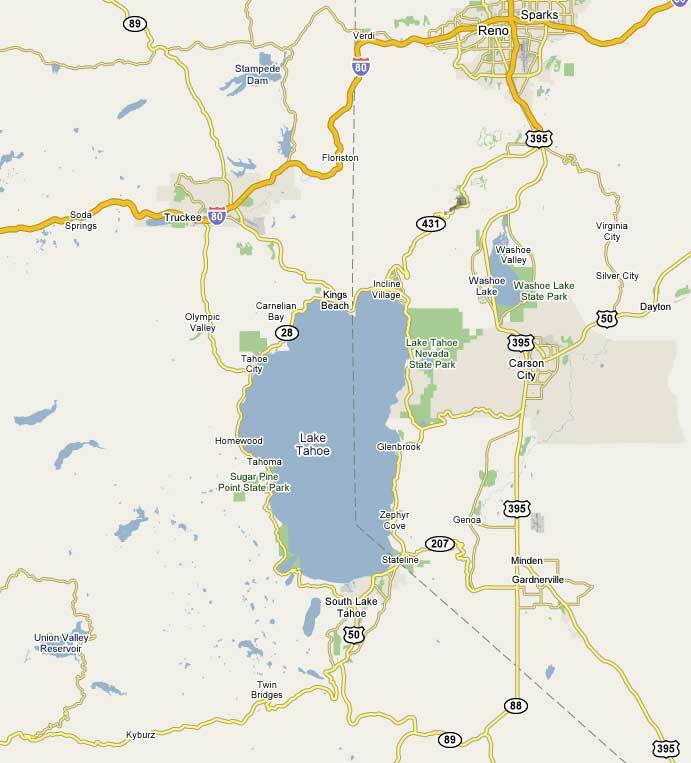 This is the Lake Tahoe driving map which shows the major highways into the Tahoe region. It takes about 1.5 hours to drive all around the lake, but you can only do it in the summer as the road on the west side is always closed.